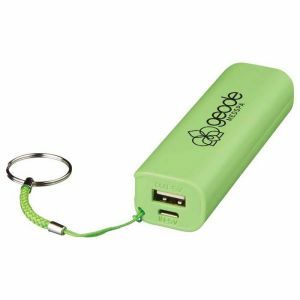 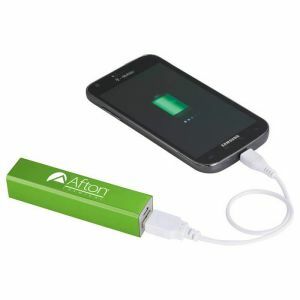 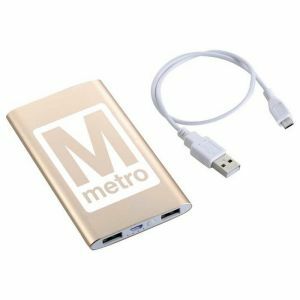 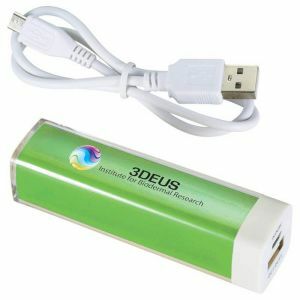 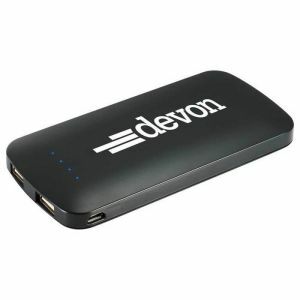 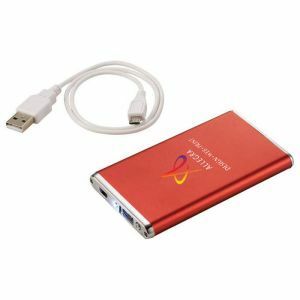 Promotion Choice's custom power banks offer a long lasting supply of energy for both iPhones and Android phones. 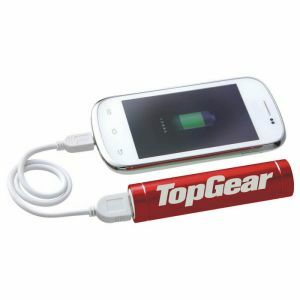 We understand the need today for people to keep their phones charged, and the opportunity that businesses have to use these products to promote their company. 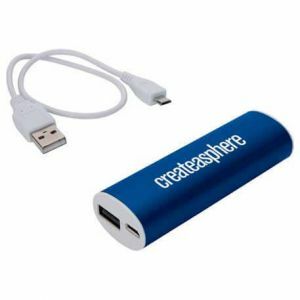 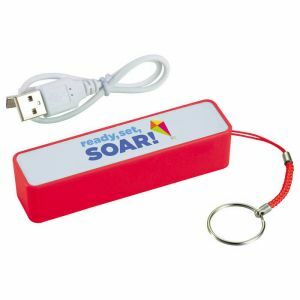 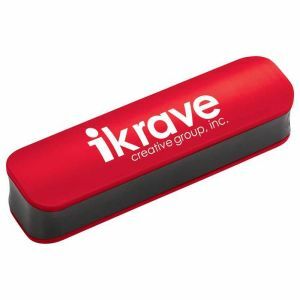 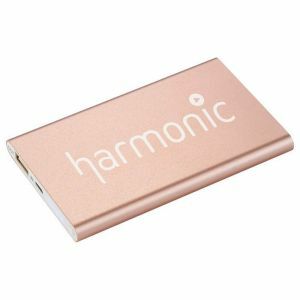 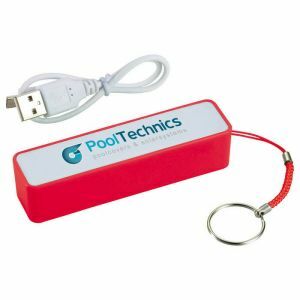 By adding your logo you can create your own branded power banks that you work perfectly as event or trade show giveaways. 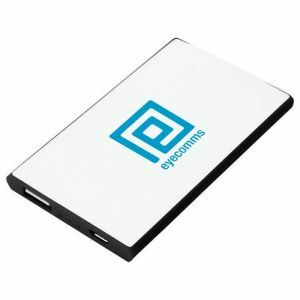 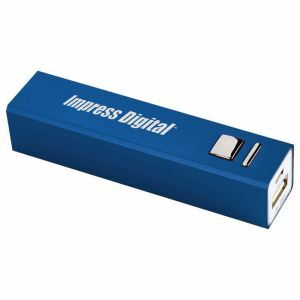 Are you a retailer looking for bulk power banks? 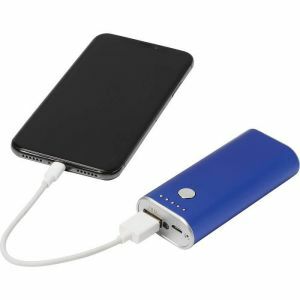 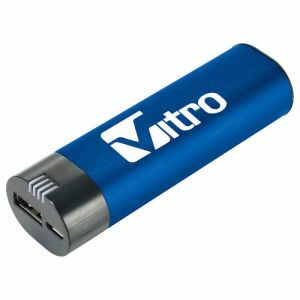 Promotion Choice is the ideal wholesaler of power banks because our longstanding vendor relationships allow us to offer high quality power banks at a cheap price. 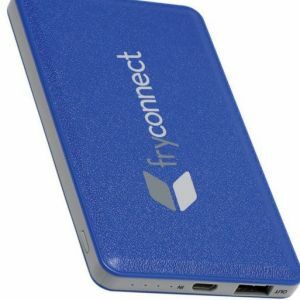 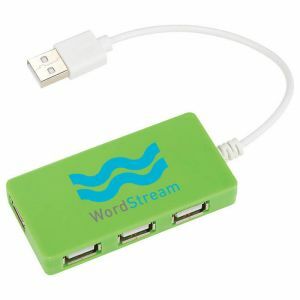 Combine that with our excellent customer service and fast shipping, we can custom print and send bulk power banks to your retail store in a matter of days.